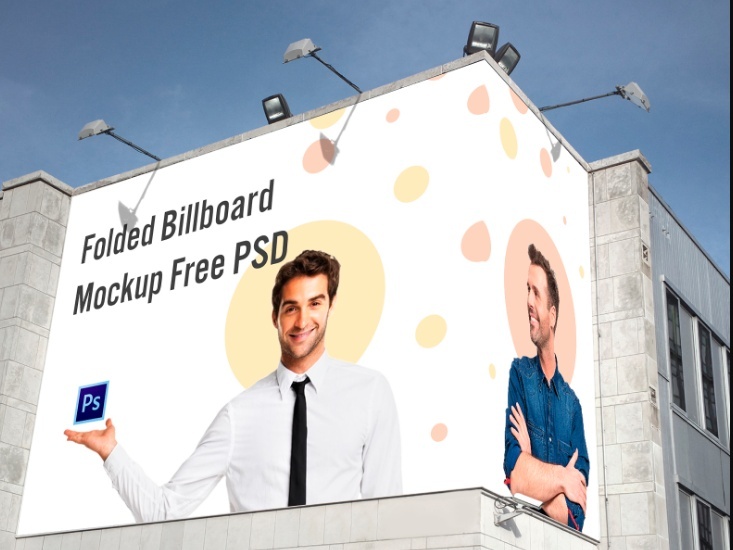 Today we are going to present you the collection of the best free billboard mockup psd for presenting the outdoor branding and advertising design in a realistic way. 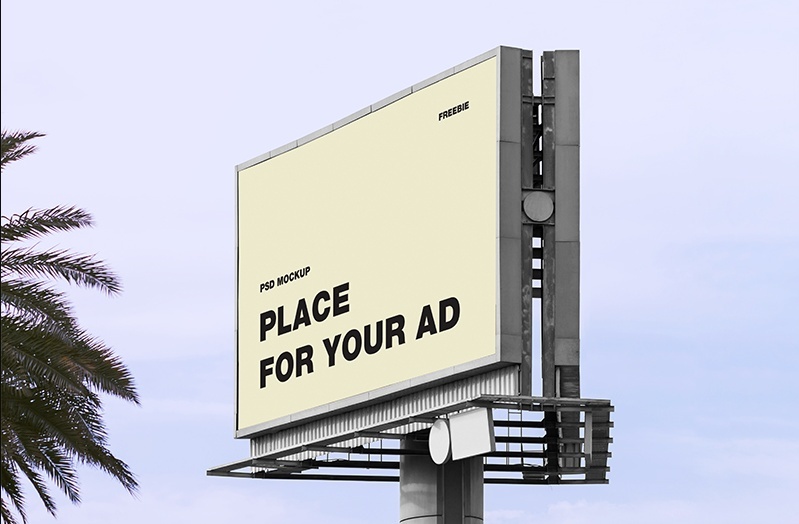 Billboards are very important in outdoor branding and advertising. 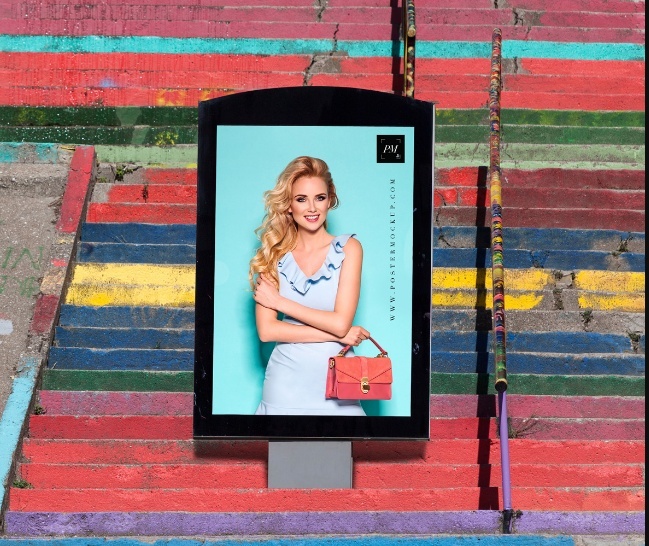 After design an ad or brand identity design you need to showcase it in a proper environment. The environment which you select should give a realistic look to design. 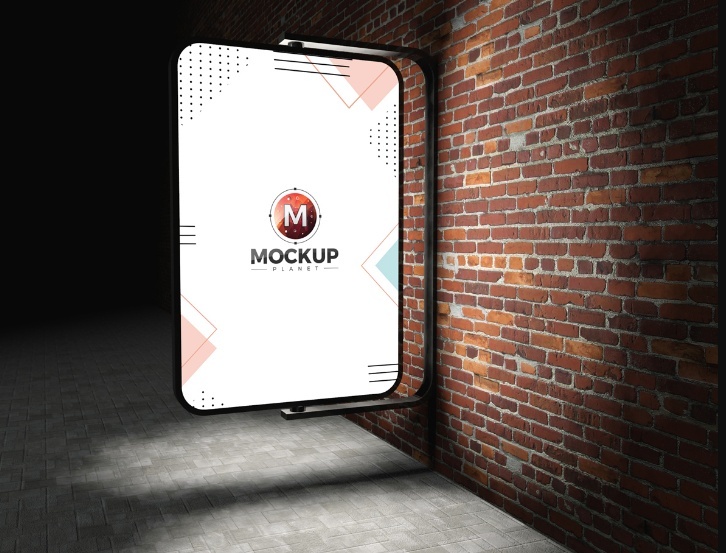 We have made your search for the best mockups easy, we have collected the best psd files from different websites and presented it for you. 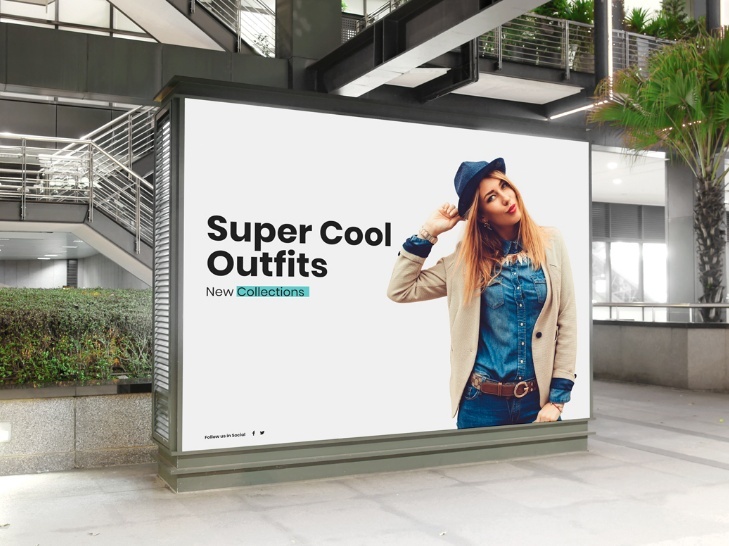 We have collected different types of mockups like wide billboard, indoor, outdoor, street, road side and building billboard mockup. 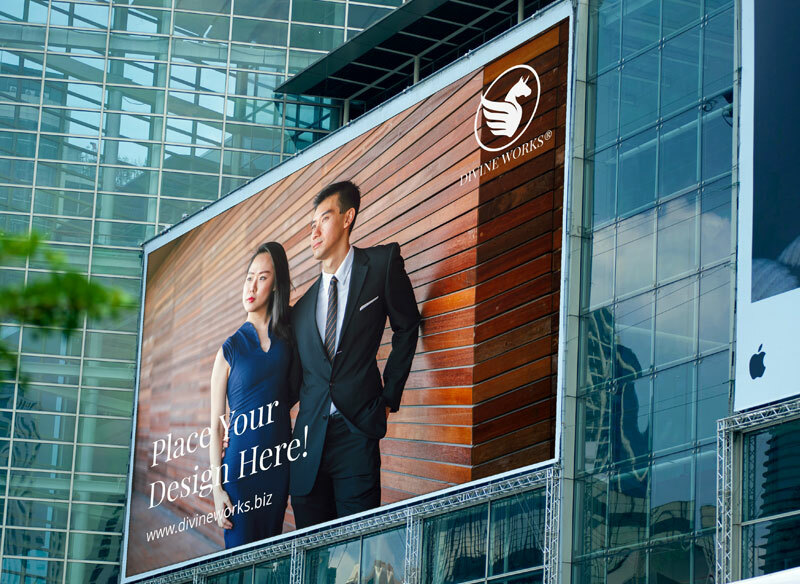 You can replace the design easily via smart layers feature and make an professional presentation. 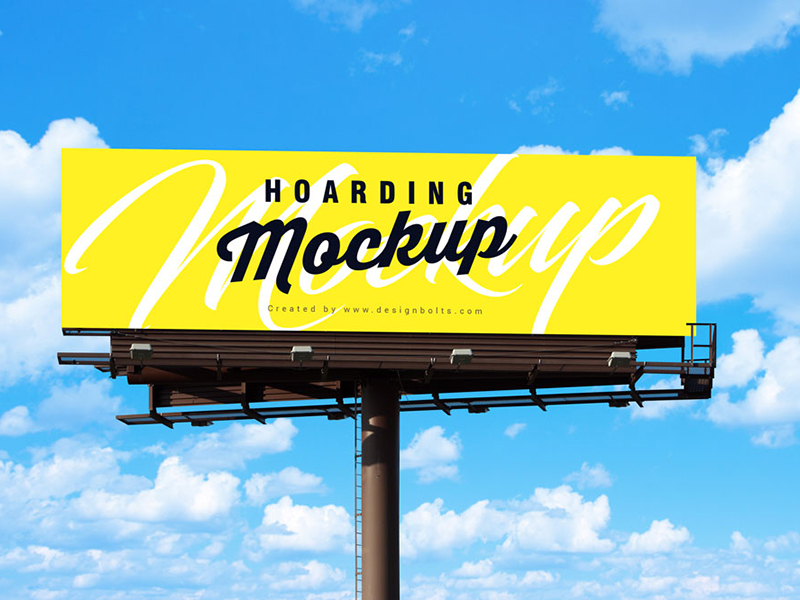 This is a wide billboard mockup for showcasing the advertising design in a professional way. 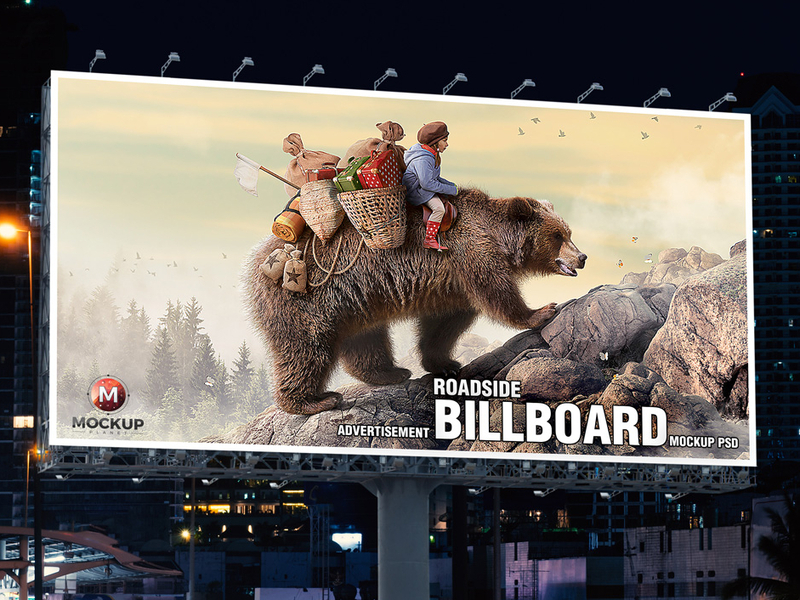 You can customize all the layers of the billboard. The file comes with smart layers insertion feature which makes customization easy. 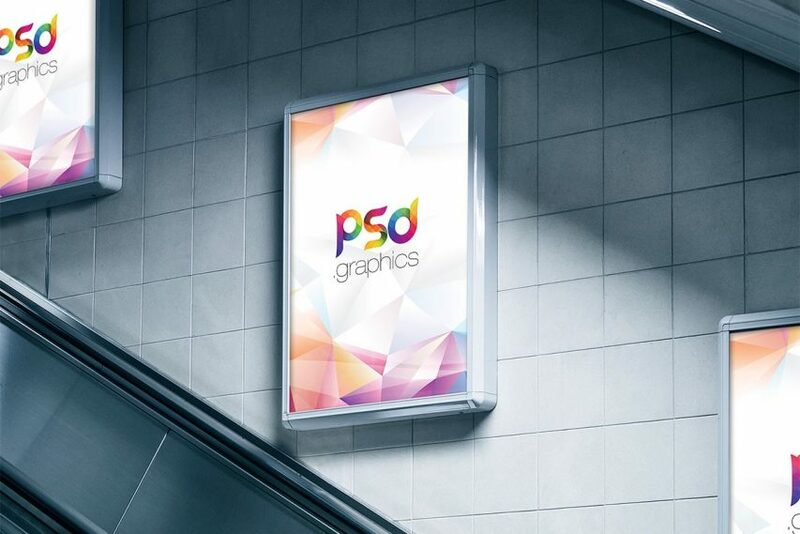 This is a indoor billboard mockup psd for the presentation of shop branding design. 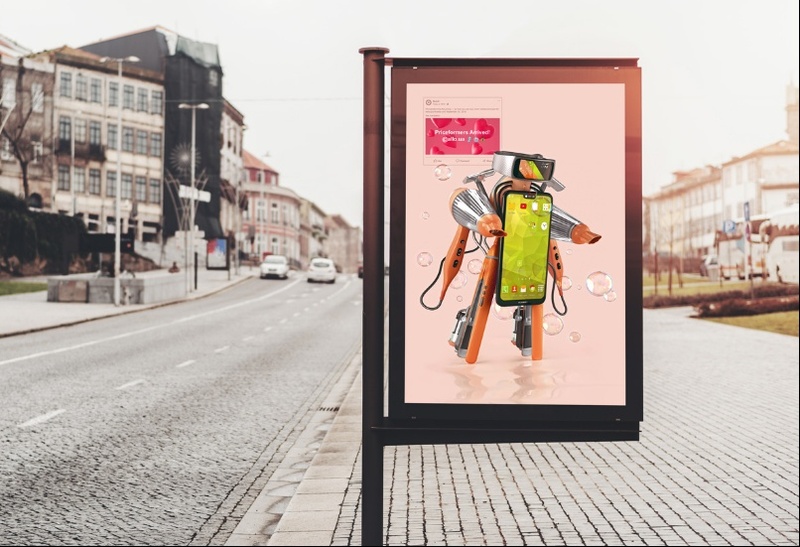 If you want to place the design in the shopping mall environment then this pack is best suitable for you. Adjust the lighting effects of the file using the layers. 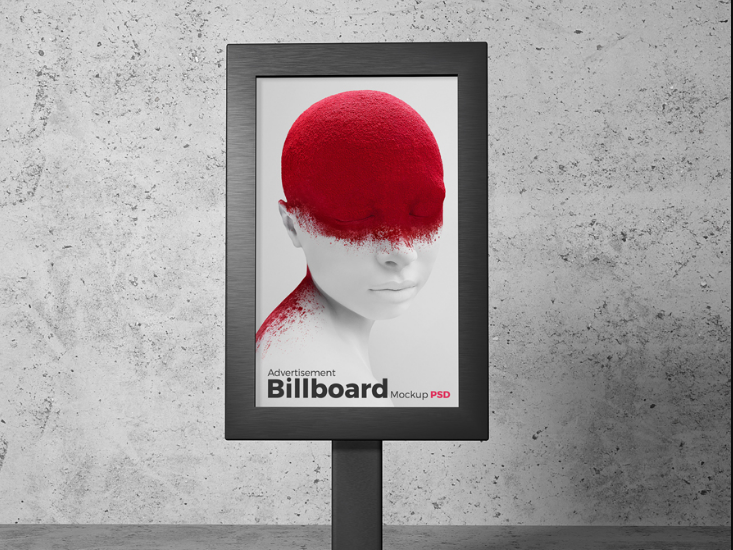 This mockup helps you to see the look of the design when it is placed on the billboard on a building. You can edit the design on the building by using the smart layers feature. Customize the file by using the layers of the pack. 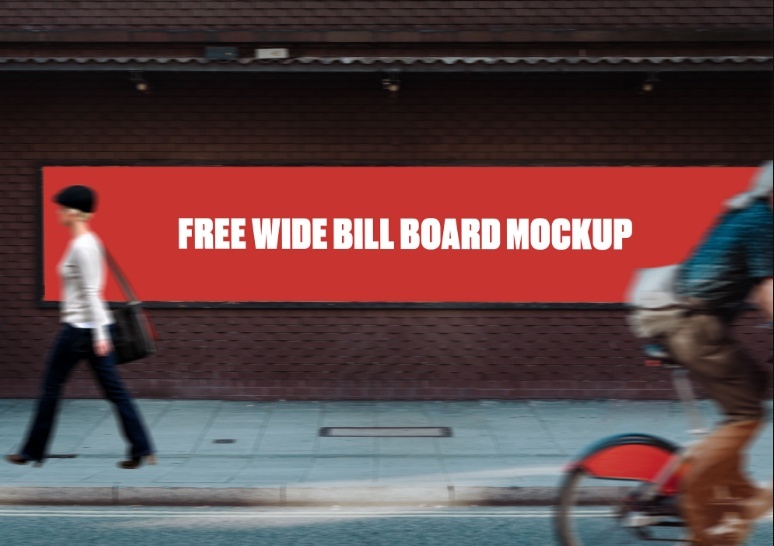 If you want to see how your design looks on a subway ad billboard then use this psd file. 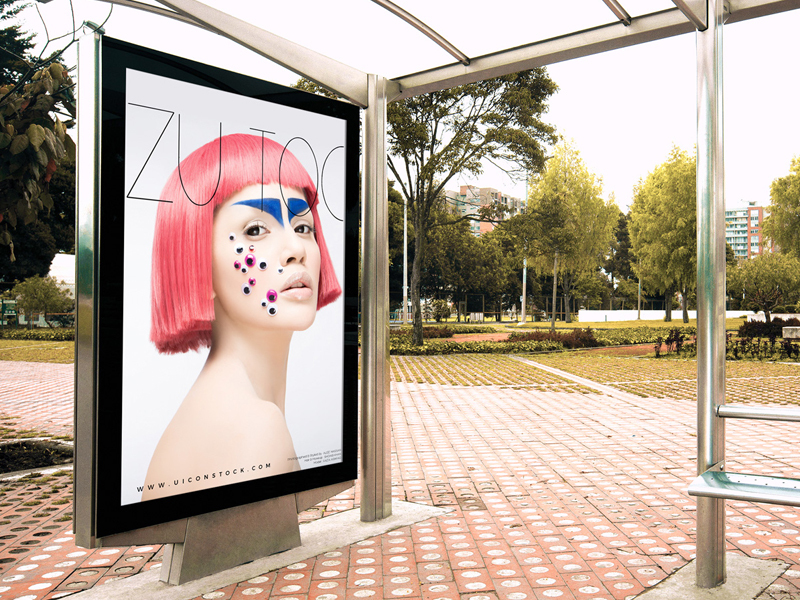 Give a look of presenting the artwork and advertising design on the subway billboard. 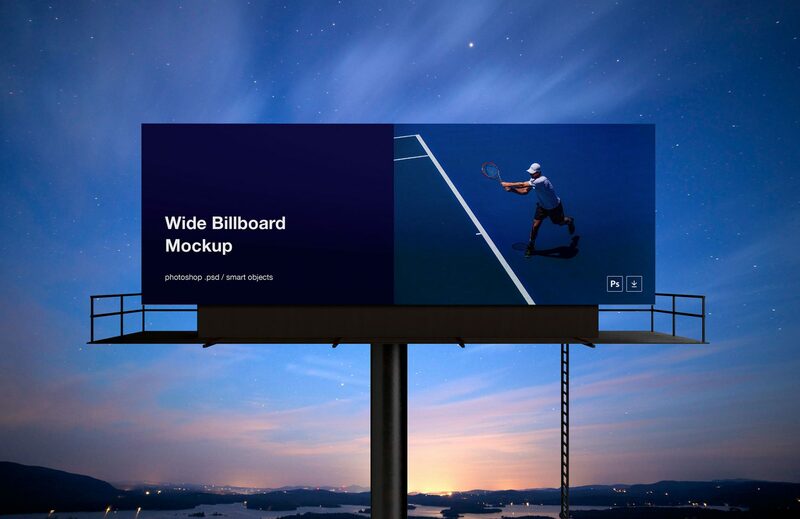 Customize the presentation according to your need. 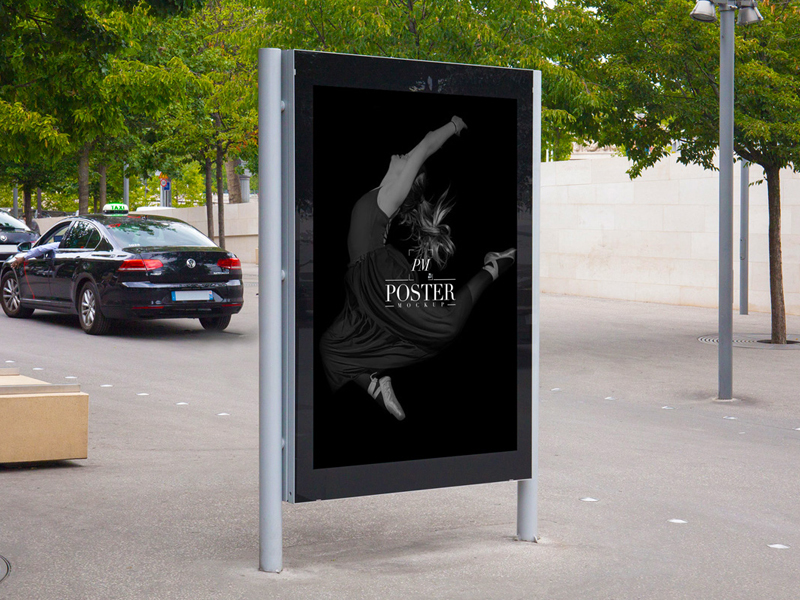 This is a simple street billboard mockup so that you can see how the design looks on the street when place on the billboard. 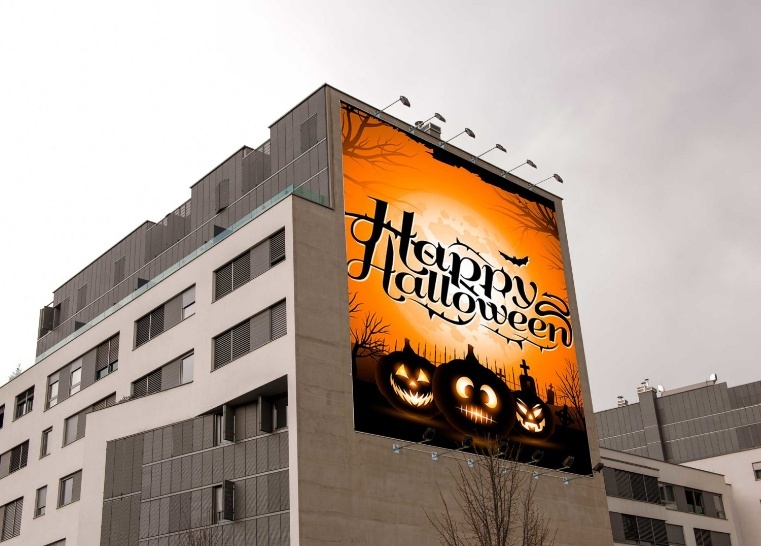 The lighting effect of the billboard will give a realistic and professional look to the design. 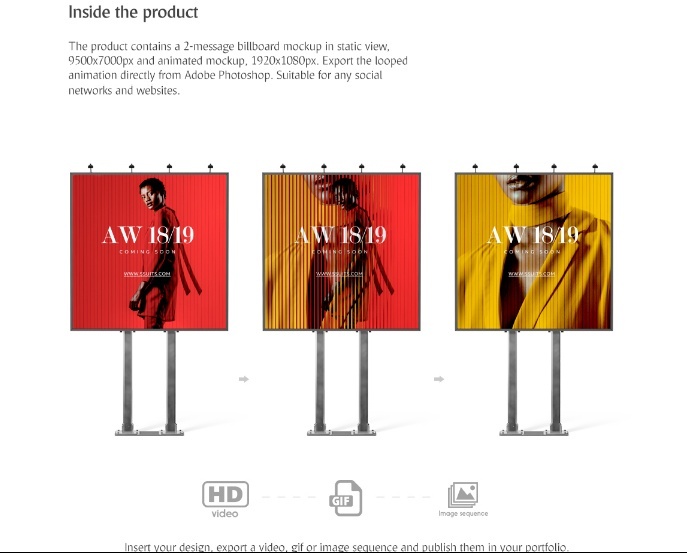 The dimension of the file is 2350 x 1750 px so you can create a professional look. 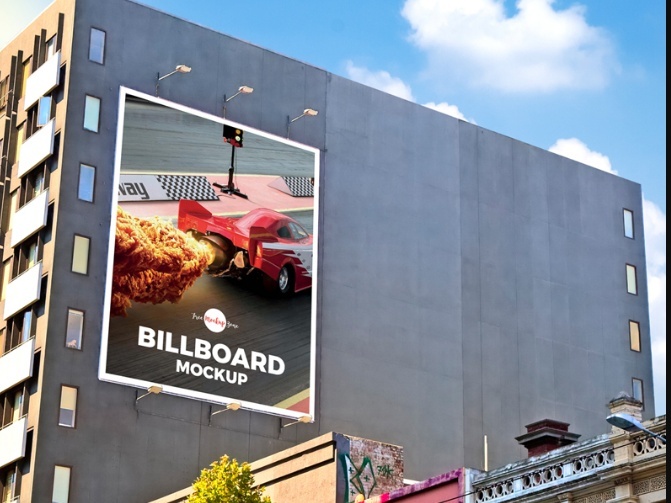 Select the best billboard mockup psd for the presentation of ad and branding design on it. Download the pack for free and use it for personal and commercial use.